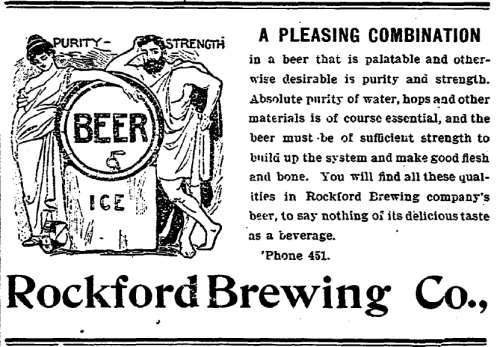 As a young man, Jonathan Peacock immigrated to America from England and first started brewing beer in Chicago, where he worked for Lill & Diversey Brewery. 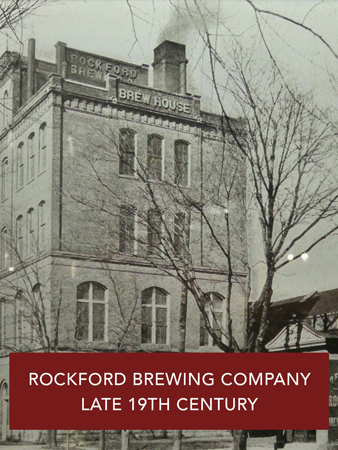 In 1847, he moved to Rockford to set up his own brewery, in this home at the foot of Prairie Street. 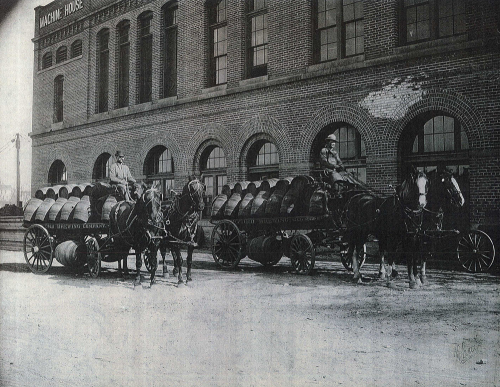 At first, Peacock ground his malt in a coffee mill and delivered his product by wheelbarrow. 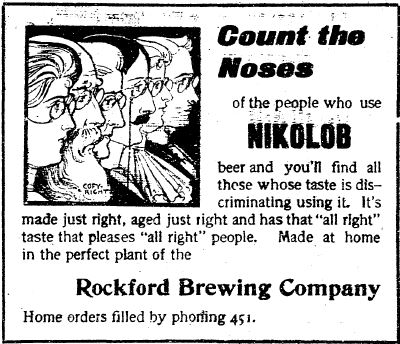 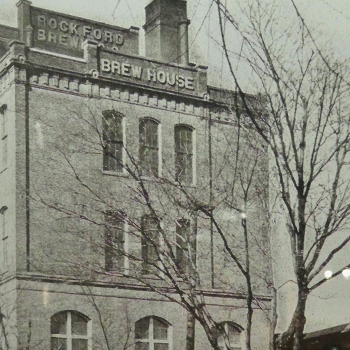 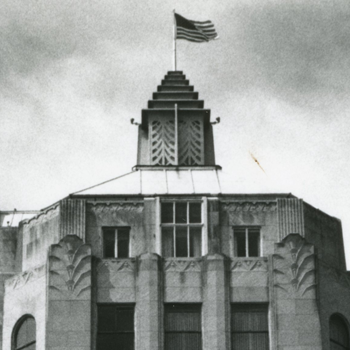 He later built a brewhouse for his Rockford Brewery next door to his home – its current location. 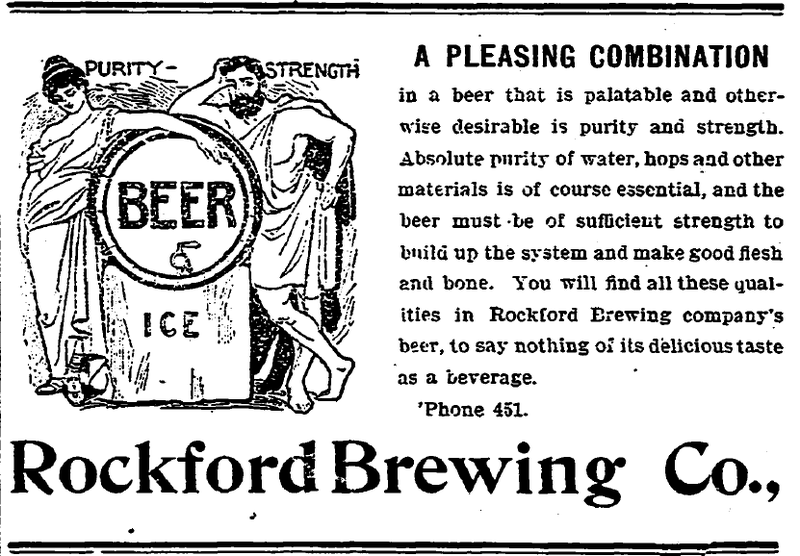 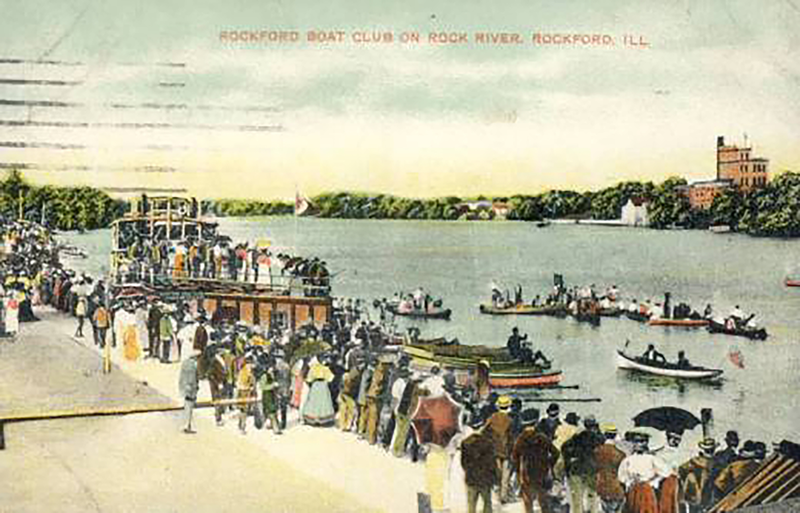 The site featured two things necessary for successful brewing: fresh well water and ice from the Rock River. 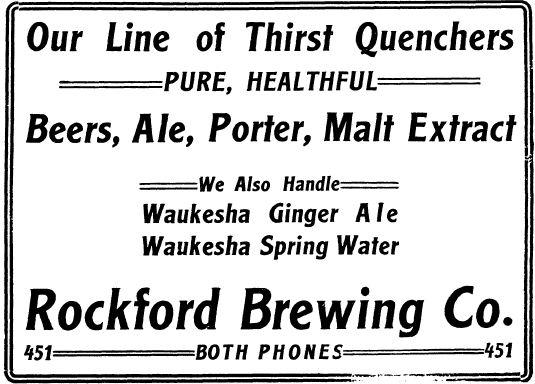 Peacock’s early brews were cream and stock ales, later expanding to lagers, pilsners, porter’s beer, and malt extracts to accommodate the varied tastes of a growing immigrant population. 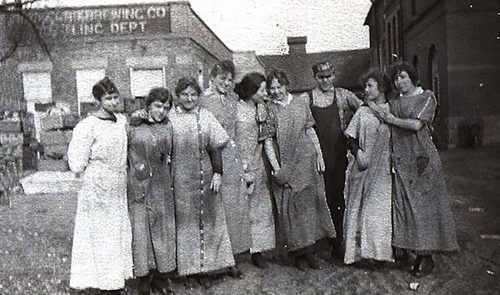 A fire nearly destroyed the Brewhouse in 1894, but the business was rebuilt. 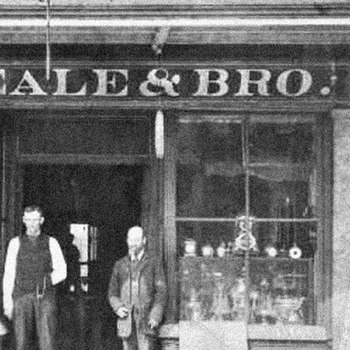 Peacock died in 1895, but his sons, Edwin and Frank, continued the business. 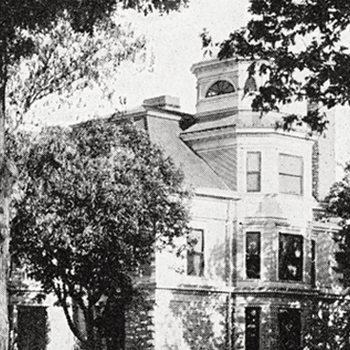 They both died of tuberculosis – Frank in 1897 and Edwin in 1899. 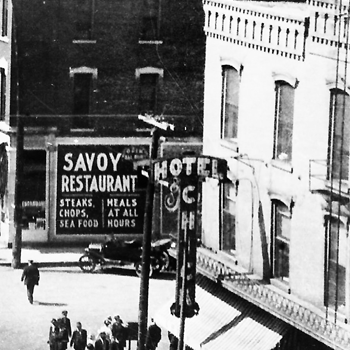 Frank’s widow, Louisa, sold the business in 1899.